Find lost items in seconds using Tracker! The wireless coin-sized tracker device attaches to commonly misplaced items. 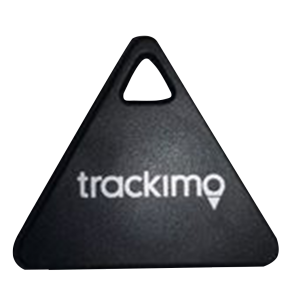 Using the iPhone or Android Tracker app, the user can quickly locate their lost or misplaced items. Find those missing keys in the morning by causing them to ring and using the app’s distance indicator.